The androids suffer frequent breakdowns, are expensive to maintain and irritate customers. They are unable to answer unexpected questions and if they get wet, they stop and can not bring suitcases to the room. 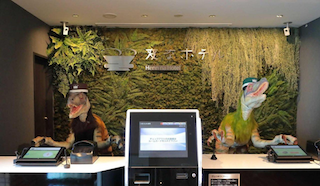 Tokyo (AsiaNews) - The hotels in the Henn-na chain had become famous in 2015 because most of the staff had been replaced by robots. But the company is making a u-turn: artificial intelligence androids suffer frequent breakdowns, are expensive to maintain and irritate customers because they can not answer their questions or they do not understand their accent well. This is why, for many jobs, managers are returning to hiring flesh and blood human beings. 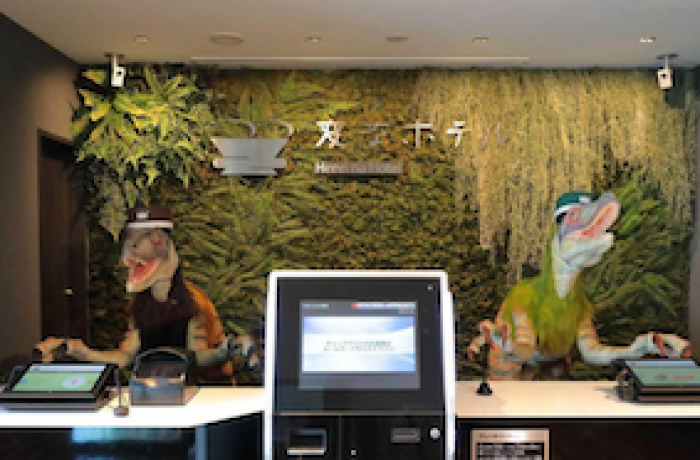 For example, some hotels have "fired" dinosaur-shaped robots at the reception: they can not answer when customers ask for some special entertainment in the city, or they are too slow to register passports, creating endless queues at the desk. One customer complained that the assistant robot in the room constantly woke him up by asking him what he wanted, swapping the host's snoring for a command! Even the robot-valets, carriers of suitcases are to be replaced: when it rains, they get wet and short circut.